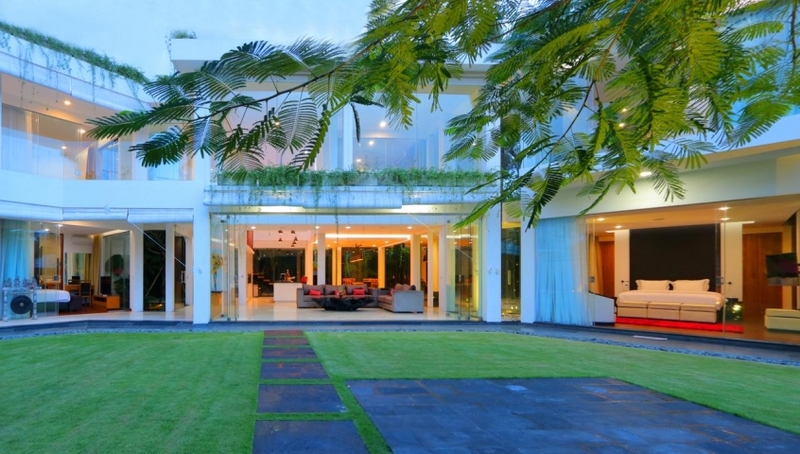 Stunning villa of 6 bedrooms for sale in the heart of Oberoi, the most hits area in Bali. 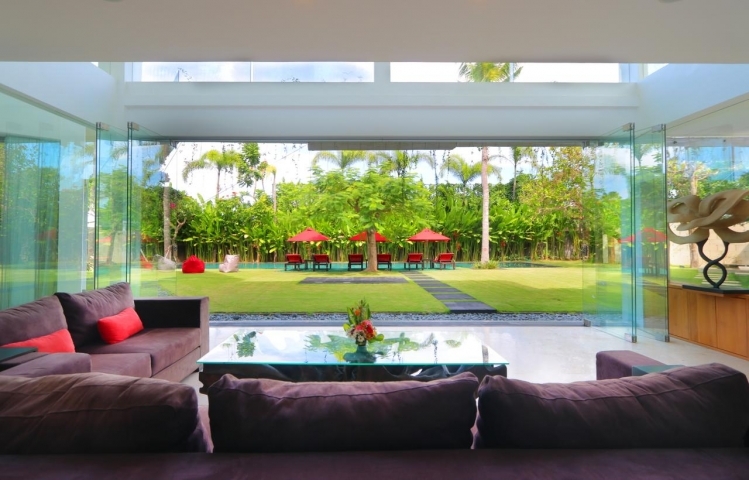 Built on 1200 m2 land, this sumptuous house has a unique architecture that brings the modern touch combining with Balinese atmosphere through the open air style in the living area. 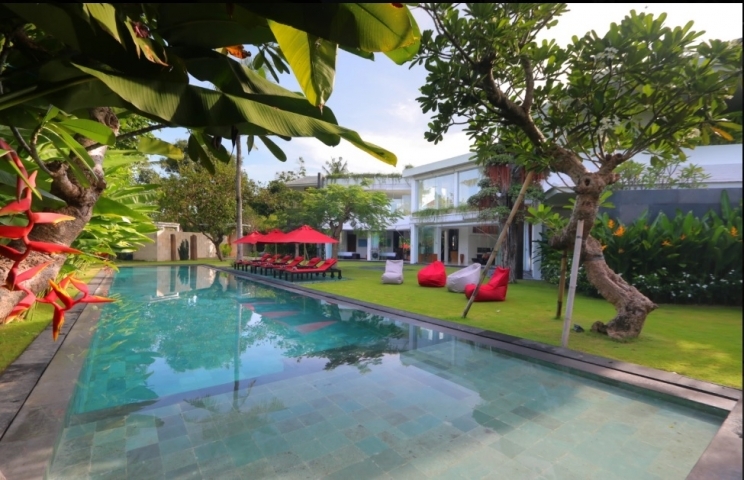 Villa is built in 3 levels, the first floor features the living area, kitchen, four bedrooms, one of bedroom is the master bedroom. 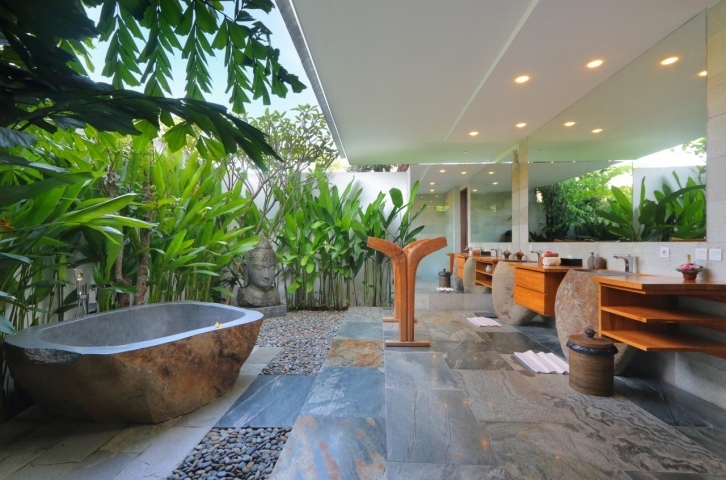 On the second floor, you will find the second master bedroom with en suite bathroom. 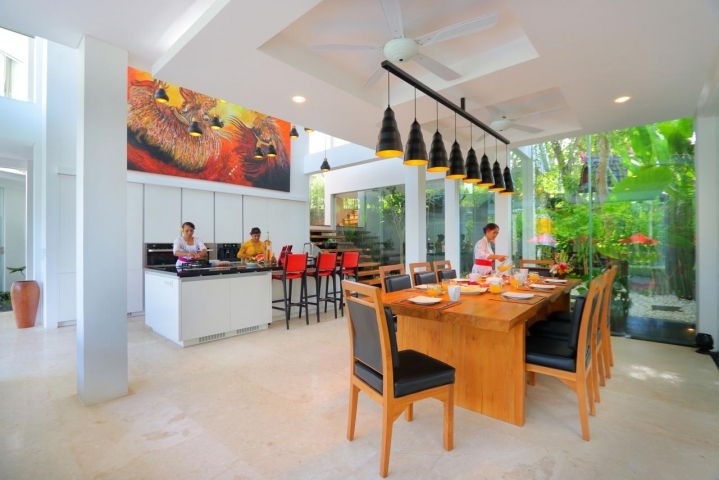 And also at the same floor, there is a recreation room which can be used for various purposes. Then on the third floor is located the sixth bedroom that can be transformed into a TV room. 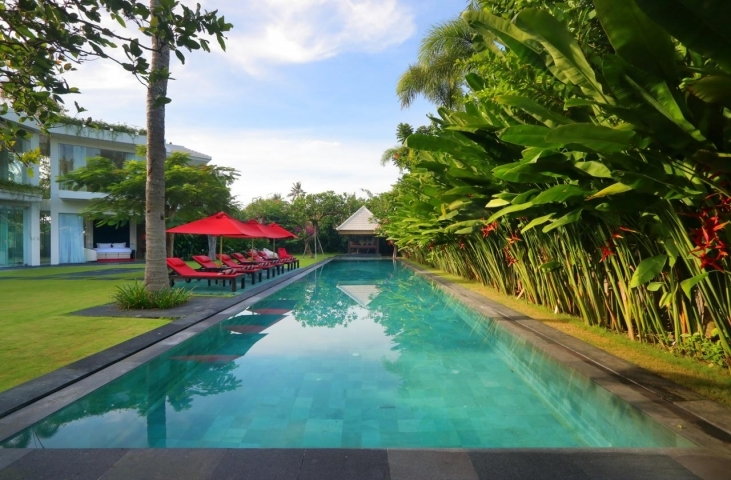 Enjoy the relaxing large pool bordered by the tropical garden. 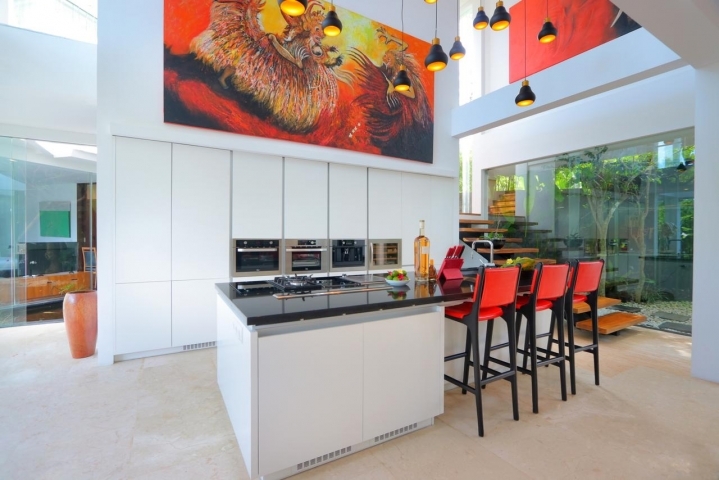 This gorgeous house is only 5 minutes walk to the famous restaurants and bars such as Le Bistrot, Red Carpet, Ultimo, La Favela and many more. 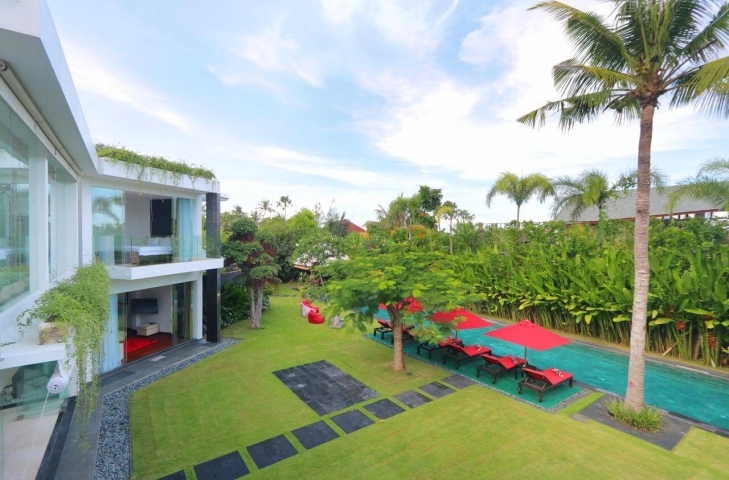 Do not miss this potential property for your next investment in Bali!